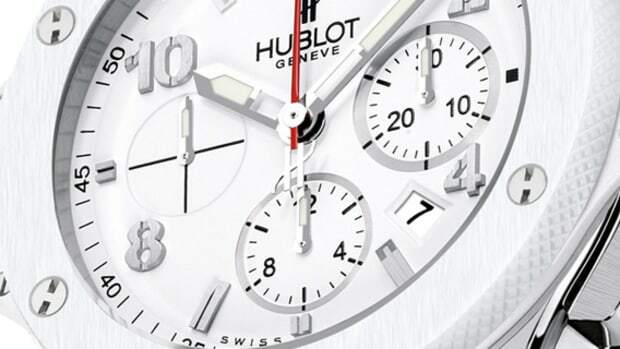 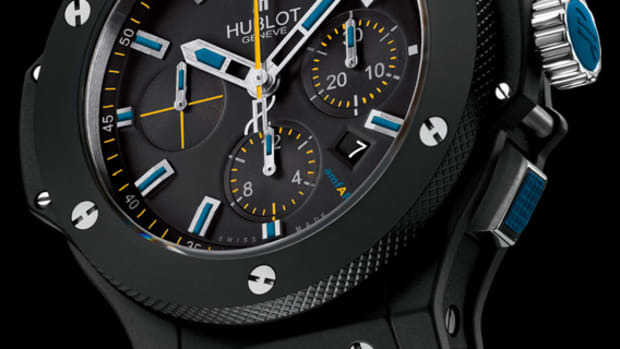 007has his signature Omega Seamaster, and soon, Agent D3 will have his own HUBLOT King Power. 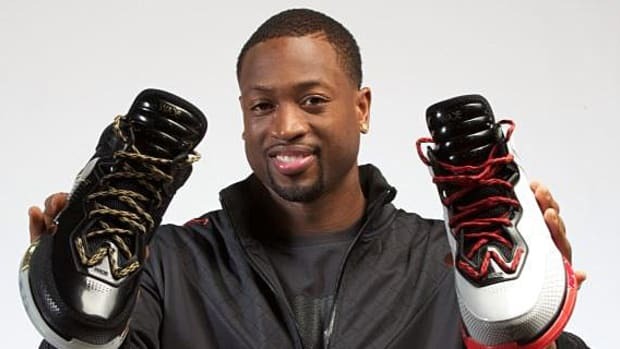 Like Michael Jordan before him, Miami Heat&apos;s Dwyane Wade is exploring his creative side outside of the usual associations. 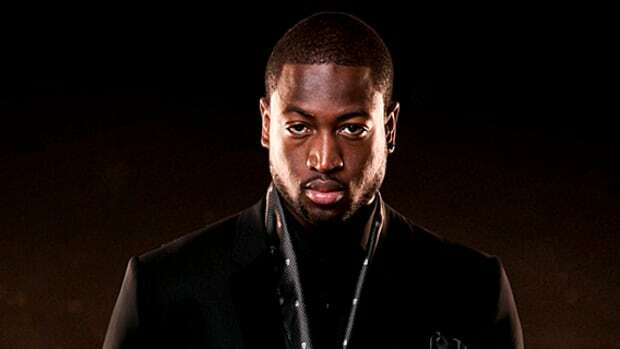 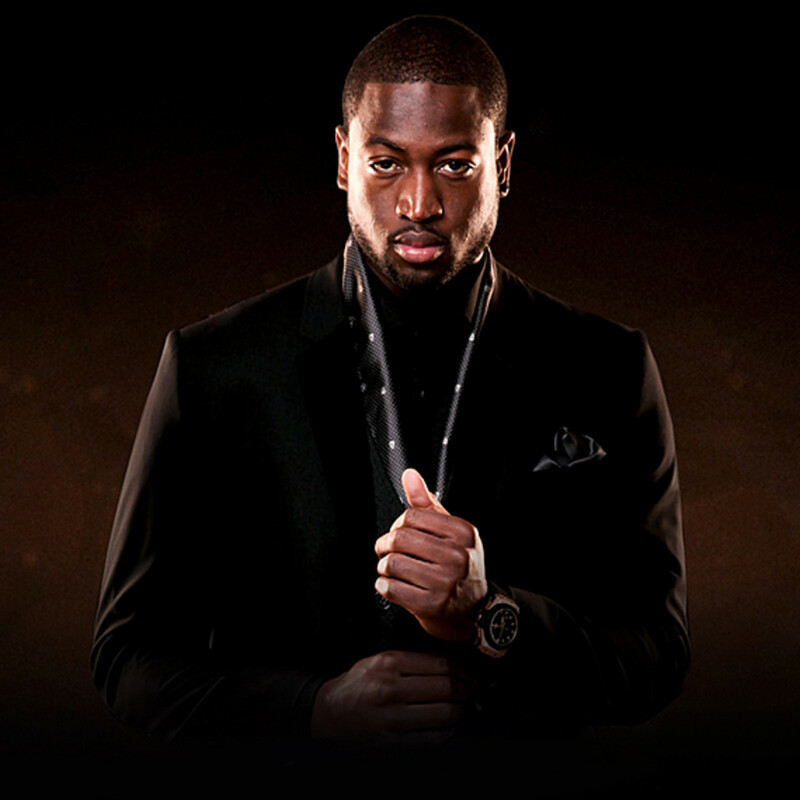 With help from Swiss luxury timepiece maker HUBLOT, of which the basketball pro became a brand ambassador earlier this year, Wade announced a new venture this week - his own signature timepiece. 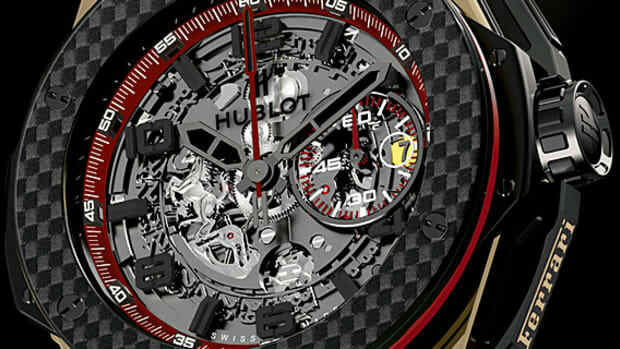 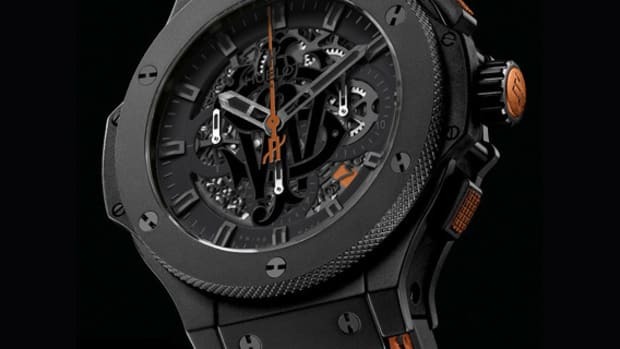 to be named HUBLOT King Power D-Wade, the 48mm in diameter watch will be in black ceramic casing, micro-blasted. 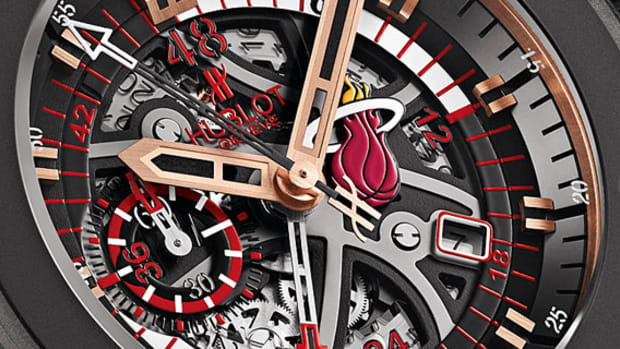 A "basketball theme" will be imbue through out the design, from basketball net-like stitching on the leather wrist strap, a discerning dial face, along with a Wade jersey number "3". 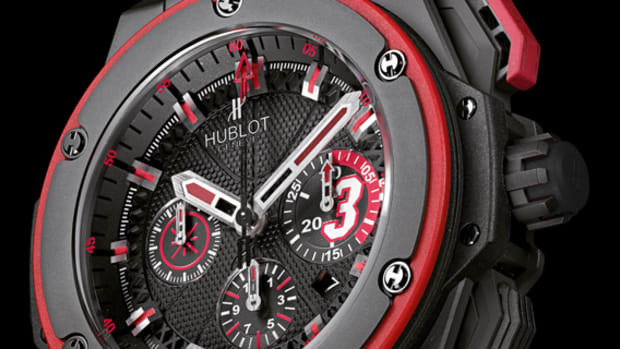 Limited to only 500 pieces, the watch will be available this fall to a tune of $20,000 each.